“There’s going to be a buy button. It’s going to be imminent,” Kordestani, Google’s chief business officer said onstage at the Code Conference Wednesday. The new buy button is most likely to come on mobile devices which will enable people to buy products directly by clicking on products ads in search results. The user needs not to go to third party site to purchase any product. Earlier user is navigated to third party site such as Amazon before buying any product but with this new buy button it is expected that mobile users will be taken to a landing page to complete the purchase and transaction process. 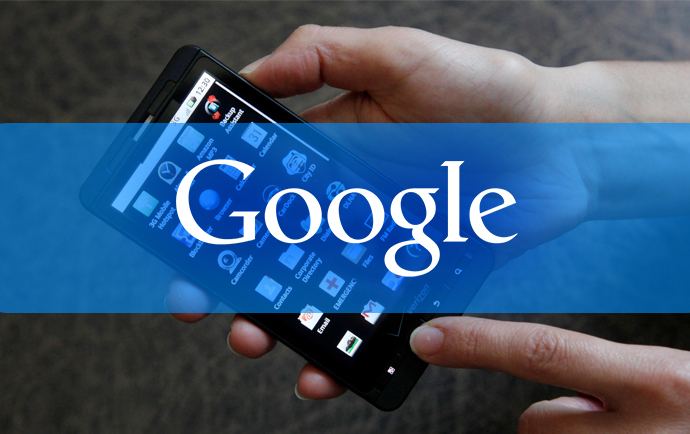 The products will still be provided and sold by retailers, but Google will facilitate the process. “Our mission is still organizing the world’s information,” Kordestani said.